The Hillsborough Independent Panel was established in UK to oversee the public disclosure of information relating to the Hillsborough disaster, which remains as the worst football disaster in the country. Its results proved the value in keeping information and demonstrated how it can be used to discover the truth. Jan Parry, who was part of the Hillsborough Independent Panel Secretariat, will deliver this special talk looking at different aspects of data privacy and protection, identifying the fine balance and implications of sharing information. In December 2013, the Prime Minister’s Office in Finland launched a project to prepare the establishment of a central Government Administrative Department to assemble the administrative and service functions of the Government and ministries in a single unit as of March 2015. The new unit is expected to represent a step towards a more coherent and coordinated Government. The library and information services have been brought under a single unit as of March 2015 as well. 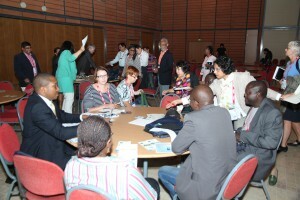 One of the objective was to reduce the physical size of library premises and collections. According to the last project plan, most of the ministries’ collections was expected to be centralised in two locations no longer readily accessible to law drafters because most of the books would go to storage rooms with restricted access. The third separate location is where most of the personnel of the new administrative department would be assembled. The presentation will focus on the current process of merging libraries, pointing out the challenges in reshaping the services while trying to maintain the previous high standard of quality and information access. Pour la Transparence et la Bonne Gouvernance : ¿Qu’est ce qui A Été Fait à Madagascar dans le Cadre de la Promotion de l’Accès à l’Information (2012-2014)? The presentation will show perspectives and recommendations for a better transparency in public governance, from the lessons learned on an access to information project implemented in Madagascar. The speaker will discuss radical changes hampering the provision of information in Ministerial libraries in Namibia. The presentation is based on a study that investigated the future of these libraries, focusing on the roles they are playing, the skills and experience required by information professionals and the overall support these units receive from the senior managers. The study revealed that there is still a need for libraries in the ministries. However, challenges such as changes in technology or unclearly defined roles of libraries are hindering the effectiveness of their services. Many corporate bodies are making organizational changes to reflect the changing roles of libraries and information centers. One increasingly common response to the changes is to reorganize the departments involved in library services so that they are part of a corporate information services department. The presentation examines the opportunities and challenges of this merging by taking Bank of Uganda as the case, where the corporate Knowledge Management Centre was recently merged with the public information services division of the bank. Taking account of the opportunities offered by real time information platforms , the library has found itself in a position where it has to adapt to these new technologies. By the same token, the public information services department has found these new platforms to be very handy as far as information dissemination is concerned. This technological transformation has meant an increasing overlap between library services and public information services, making and integrated approach more sensible. 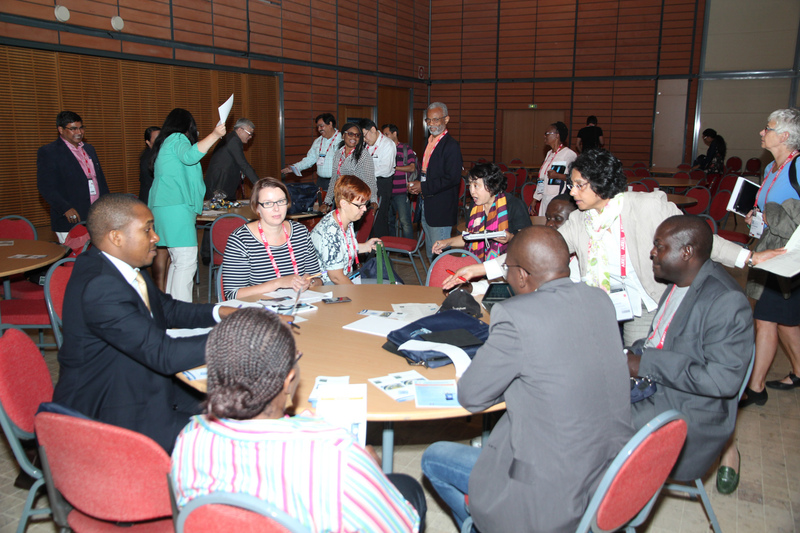 The session 96 at #wlic2015 “Networks of Government Libraries – providers of access to information” is scheduled on Monday 17th August, at 13:45pm, Auditorium 1. Simultaneous interpretation will be provided.